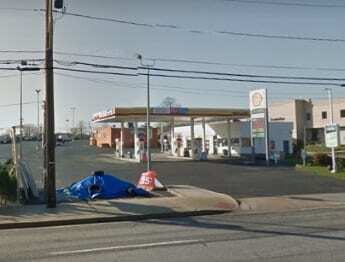 Police are investigating after a Parkville gas station was robbed by a man armed with a shotgun. At about 6:15 a.m. on Tuesday, December 13, a man asked an employee to open the door to the Shell station located in the 2000 block of E. Joppa Road, 21234, so he could buy some snacks. The suspect then produced a shotgun and told the victim to put cash into his bag. The suspect then took the bag filled with cash and fled the scene.